All of the products from the SheaMoisture range contain certified organic and ethically sourced ingredients which are safer for the skin and health in the longer run. 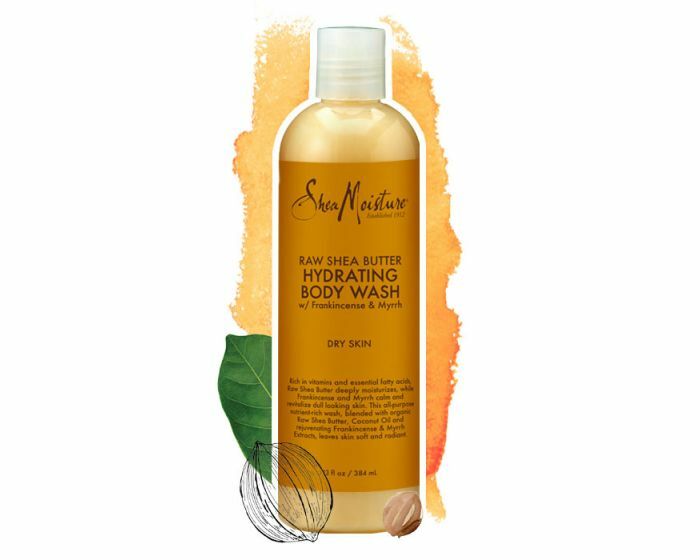 I looked to try out the Raw Shea Butter range which includes their Body Wash and Hydrating Body Lotion. All of these products smell amazing and do a great job in moisturising the skin which is perfect for the cold weather, especially if you suffer from dry skin. You will be pleased to know that the SheaMoisture range contains no parabens, mineral oils, petroleum and other nasties. They are all made with fair trade ingredients. 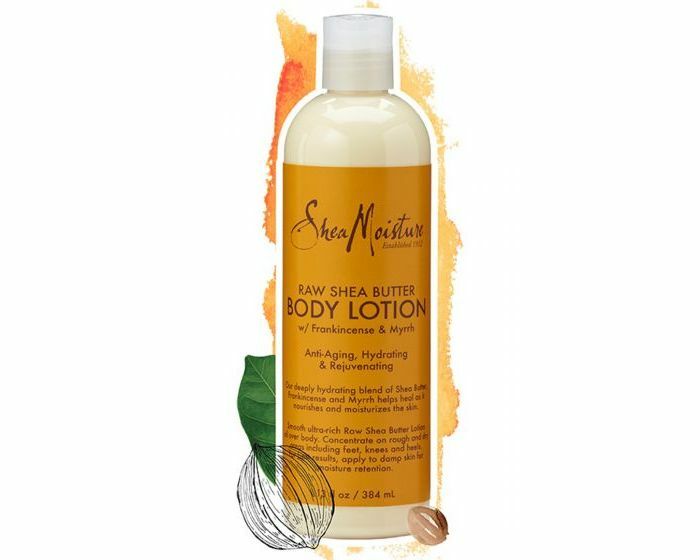 The Raw Shea Butter Body Lotion is a very deep and hydrating lotion which is made with natural and certified ingredients. It's a great daily lotion for the body especially if you have dry and flaky skin. After applying on the body lotion, my skin felt well nourished, supple and soft. The Shea Butter is an essential ingredient in looking to repair and deeply moisturise the skin. I felt that this body lotion really looked to keep my skin looking more firm and it absorbs really easily which is perfect for everyday. With continued use of the body lotion, you can expect your skin's texture to improve and feel more toned. For a therapeutic and aroma experience, I've been loving their Hydrating Body Wash range. It works to deeply cleanse and nourish the body. Shea Butter, as an ingredient contains high Vitamin A which helps to fight dermatitis, eczema, wrinkles and blemishes. I quite enjoyed trying out this body wash because it left my skin feeling really cleansed and soft afterwards. All of the SheaMoisture products are available through their official website here. Have you tried out SheaMoisture before?